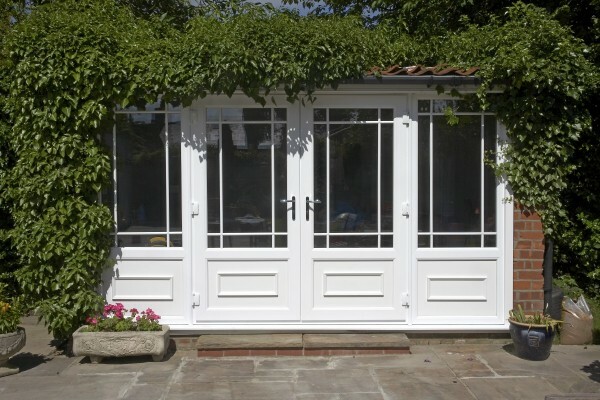 It’s easy to transform the look and feel of your home with beautiful French doors. 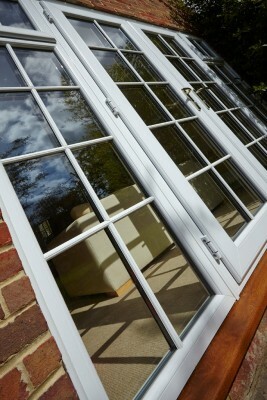 The classic, two-opening-pane styling is very practical. 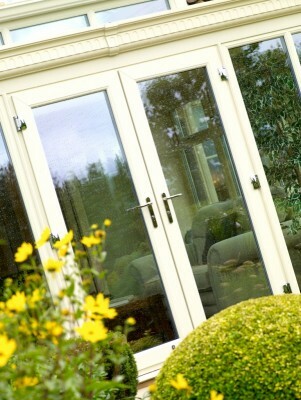 It’s ideal for access to the garden or for giving a light, airy and open feel to your home on warm, spring day. 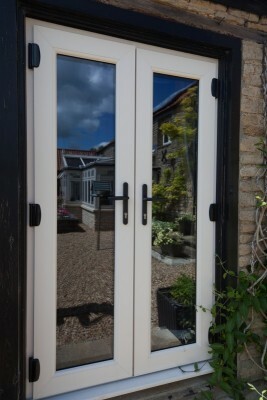 These doors can be styled to suit traditional homes with Georgian bars or leaded glass, or can be more contemporary in appearance with bold-coloured frames and modern handles. 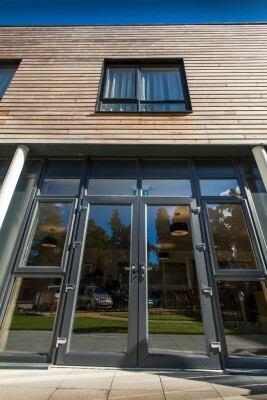 They can be built to open inwards or outwards, depending on your available space. 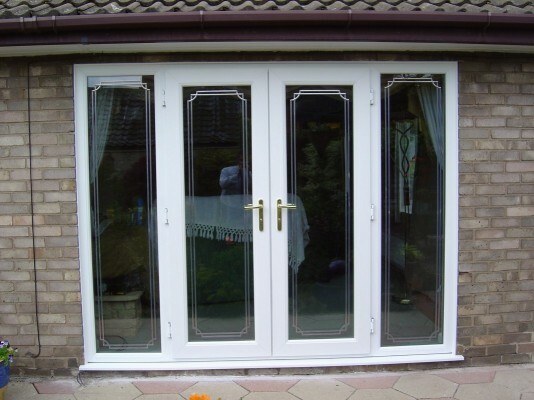 You can choose from a smart bevelled or a graceful ovolo shaped frame, and there’s a full choice of glazing options. 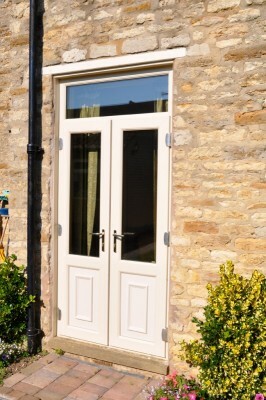 Spectus French doors are strong, impact-resistant and reinforced with steel. 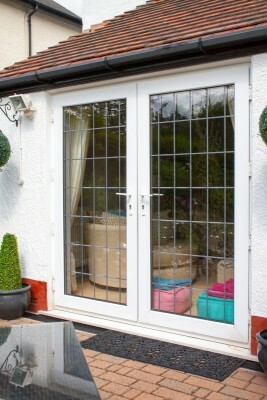 Toughened glass is installed throughout and secure multipoint locking is built in. 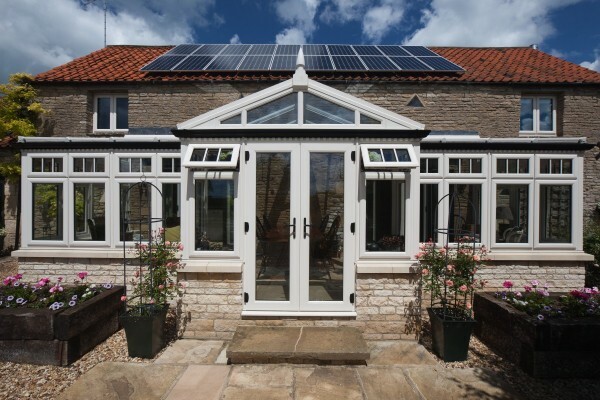 With multi-chambered sections, energy-efficient glazing and effective weather seals your home is kept warm and dry. 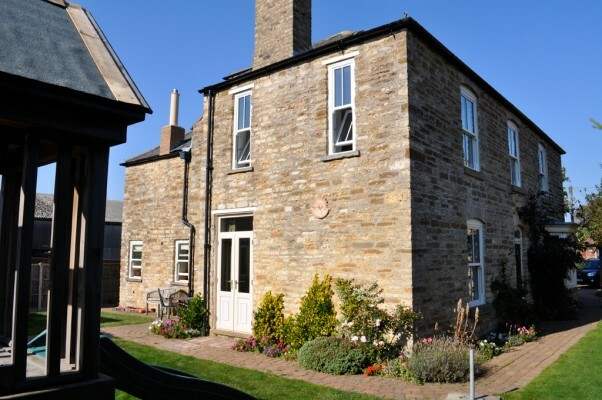 Porches, summerhouses and garden offices.